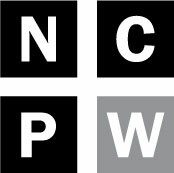 NC Policy Watch is talking with nominees for the State Board of Education to give our readers a sense of their backgrounds and philosophies on education policy in the state of North Carolina. The three open slots on the State Board of Education were slated to be filled under Governor Perdue back in 2011. Her nominees were ignored by state lawmakers until the end of her term, and the nominees we had in January were Governor McCrory’s picks. Three additional slots, also nominated by Gov. McCrory, have now opened up in late March. Occupation: General Practice Attorney, Collins Law Firm; board member, Winston-Salem/Forsyth County Board of Education. Education and training: Double major in political science economics at NC State, graduated in 1979. Received his law degree from Campbell School of Law 1982. Family: Married since 1981 to wife Renee. Has a daughter who graduated from Meredith College and works with him at his law firm. He also has a son who is a senior at UNC Chapel Hill and a scholarship football player there. Hobbies: Hikes as much as he can, golfs and follows sports. 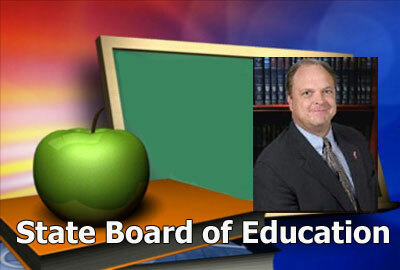 Why he is interested in serving on the State Board of Education: Been in education since he was first appointed to Forsyth County Board of Education in 1996. In 1994, advocating for the implementation of Forsyth County’s school choice plan motivated Collins to get more involved in local education issues. What do you see are the major issues facing public education this year? Funding and accountability is always an issue with parents, taxpayers and policymakers. How do you describe your politics? I’m a conservative Republican.